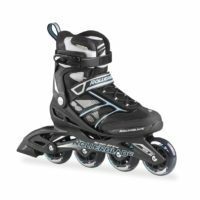 Zetrablade W features unbeatable support and comfort in its price range. It helps create a positive first experience so learning will be easier and more comfortable. 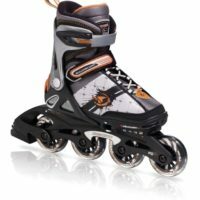 The wheel/bearing mix is ideal for skating with very controllable speeds and response. 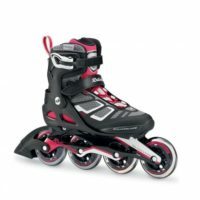 The secure closure system helps lock the feet in for a great fit and the frame is integrated with the shell to be as low as possible to lower the center of gravity which is a true benefit for beginners. 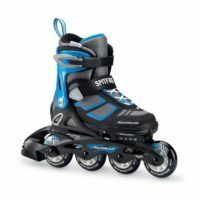 A better skate will make skating better and Zetrablade W is a great first skating partner.